The activity ideas on each page can be a way to involve brothers, sisters and other children and are not necessarily intended to be completed by the child with communication difficulties. Each activity is presented in detail in the section following the nursery rhymes and a CD of them is included to make reproduction simpler. A frog is hidden in each illustration to be found and coloured in. 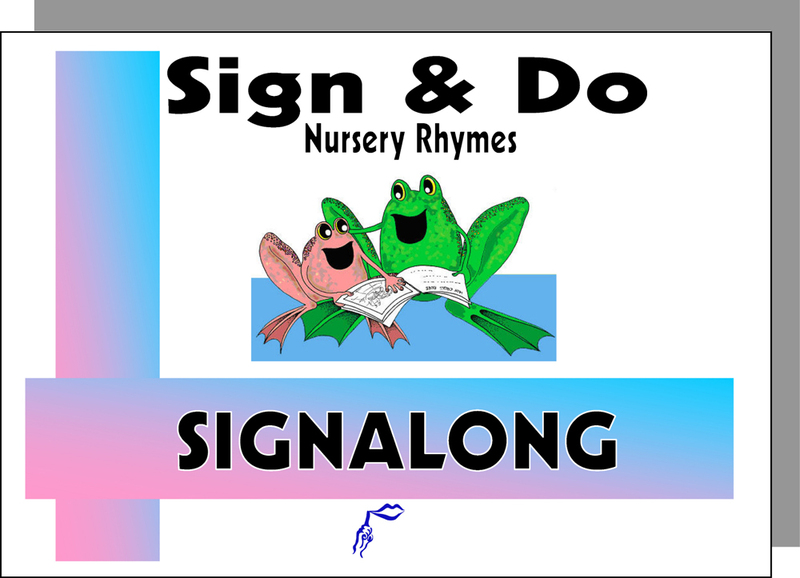 Sign and say "frog" with each representation. At the end of the signing section you will find additional signs for "frog" and the "colours". This book can be used at home, in the nursery and at school, but wherever and however it is used, the most important consideration is that it should be FUN.